JKF Outfitters is a family owned and operated hunting outfitter. 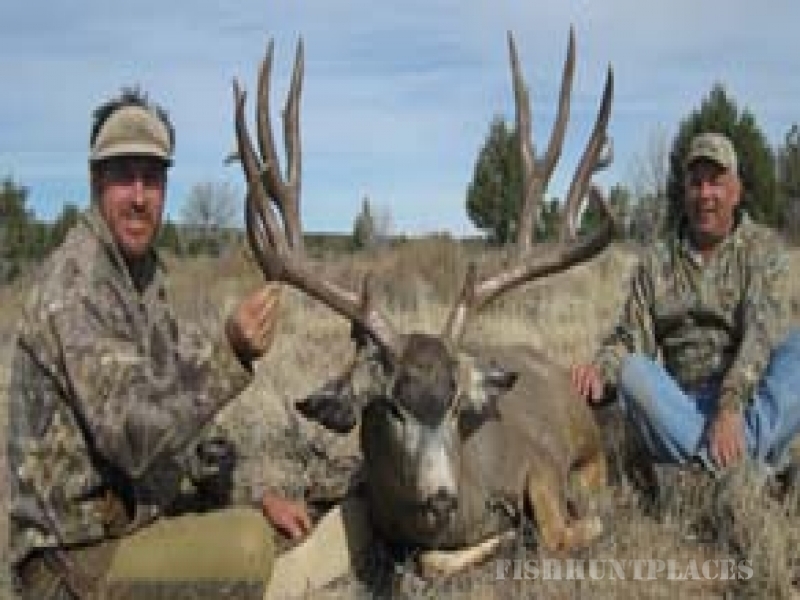 We offer hunts for elk, deer, antelope, bighorn sheep, and even small game and predators. Archery or rifle, you will find your ideal hunt with JKF Outfitters. Our professional guides ensure your hunting experience is more than just a hunt - it's an adventure. JKF Outfitters has over 30 years of experience, giving hunters a full service trip that is based in comfort and safety. We guide hunts statewide and are familiar with many different kinds of terrain and animal species. 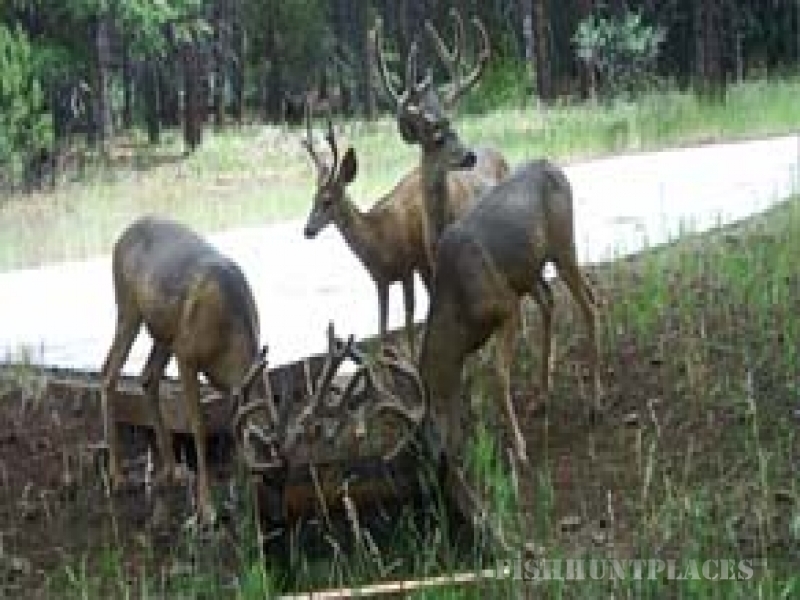 If you are looking for an exciting hunting trip in Arizona, look no further than JKF Outfitters. 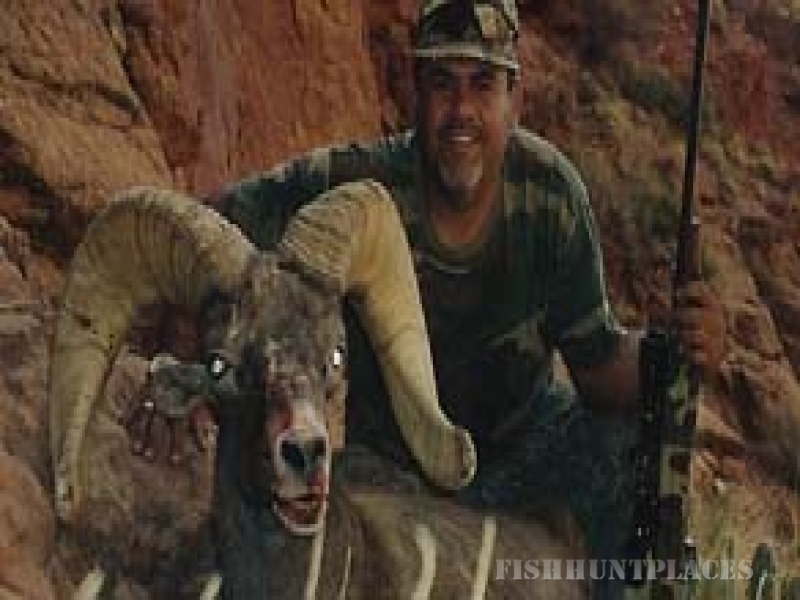 We do all that we can to make your Arizona hunt as successful and enjoyable as possible. Contact us today to schedule a hunt!